Boats with either gasoline or diesel engines can suffer poor performance and damage if their fuel is contaminated. If you look out and there’s black smoke pouring out of the exhaust, that’s a pretty good indication that something’s gone awry! You may also experience excessive smoke, lack of power, hesitation in acceleration, or outright stalling. No one wants to be stranded, so let’s look at what you should know about your boat’s fuel, how it gets contaminated and how best to prevent contamination. Read more on the Allstate site. Make your boat as beautiful on the inside as it is on the outside with our full tank cleaning service. 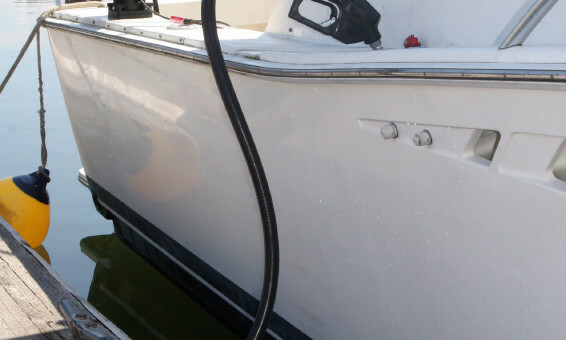 Here is an article from Allstate on why it is important to keep your boat fuel tanks clean. Start the season off fresh and call us today! 410-742-7232.